You do not want to miss out on this fantastic 2 bed / 1 bath apartment set within the much sought after riverside development, New Capital Quay. 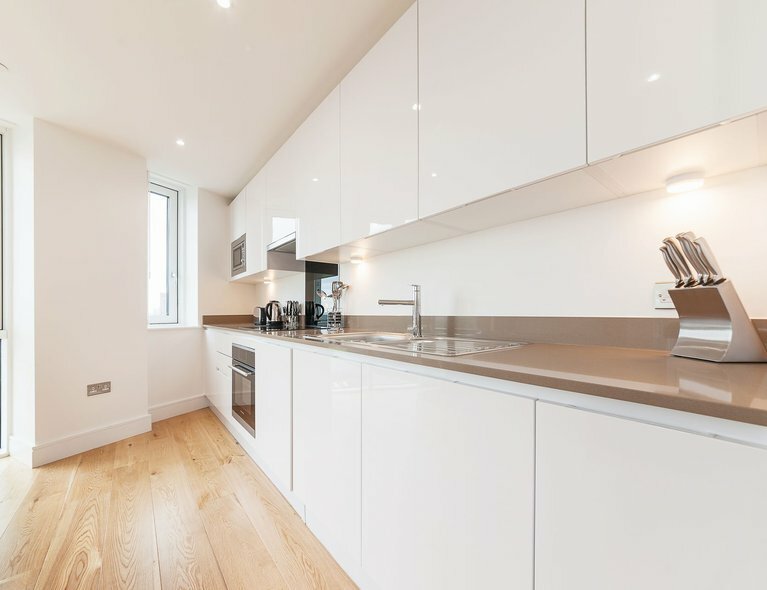 This property has a bright and spacious open plan kitchen and living area. 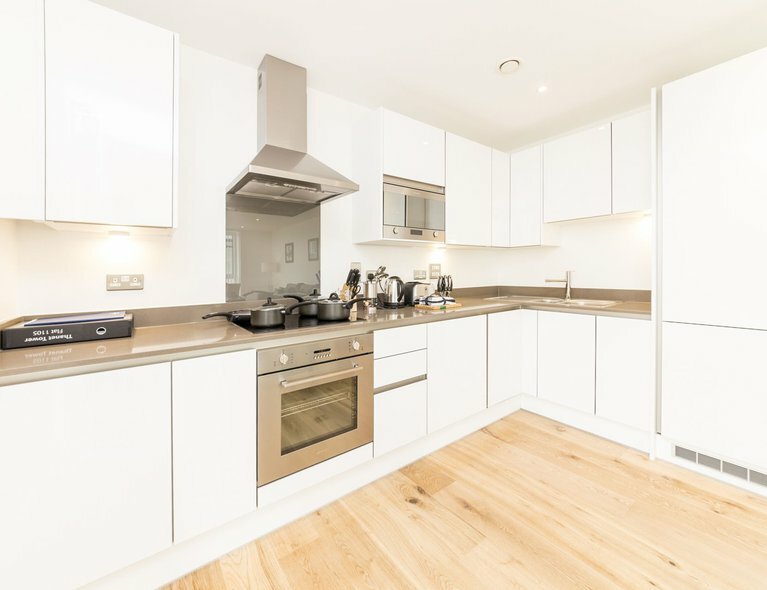 The kitchen boasts stylish high white gloss units and grey granite worktops with fully integrated Baumatic appliances perfect for bringing out the best of your culinary skills and entertaining friends! 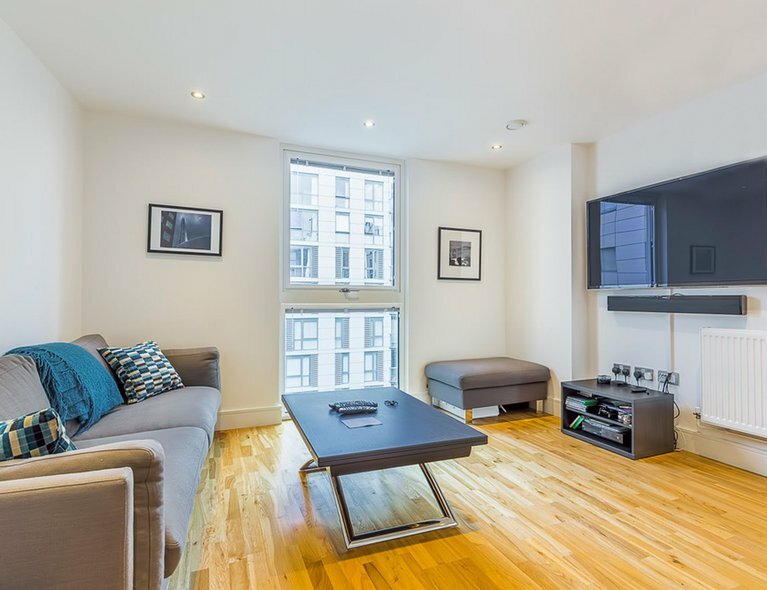 The living area also leads onto a private balcony where you can enjoy some outside space! 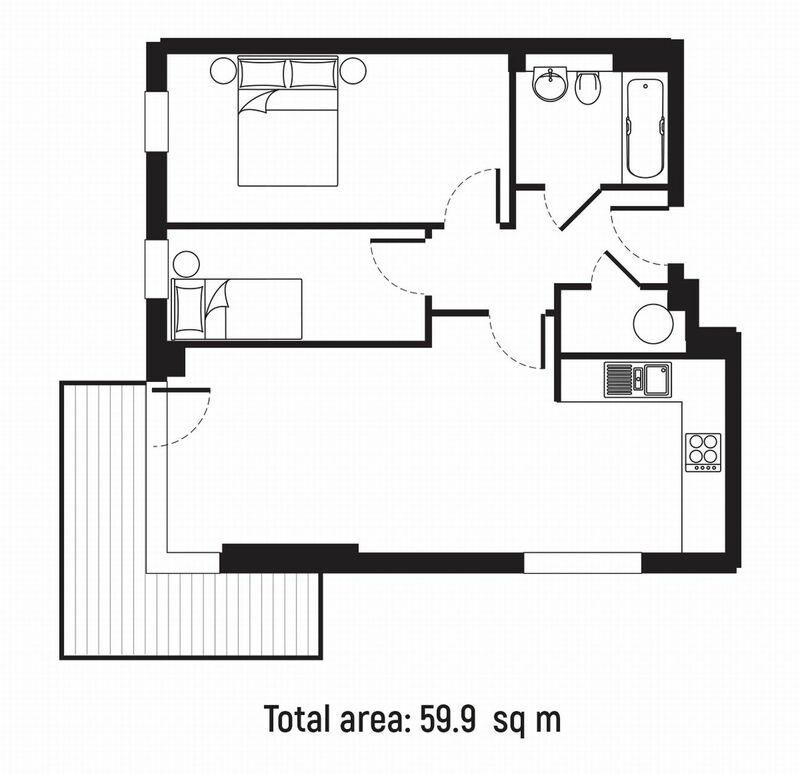 Both bedrooms offer plenty of storage space from the full height built-in sliding wardrobes. The luxury bathroom is fully tiled with stylish fittings including a built-in mirrored vanity unit with ample storage space to keep things neat and tidy. Whether you work locally, in Canary Wharf or even in the City, Cutty Sark DLR and Greenwich Mainline Station is only a very short walk away offering fast connections to these areas, or why not hop on the Thames Clipper for an exciting ride only a further 2 minutes away. 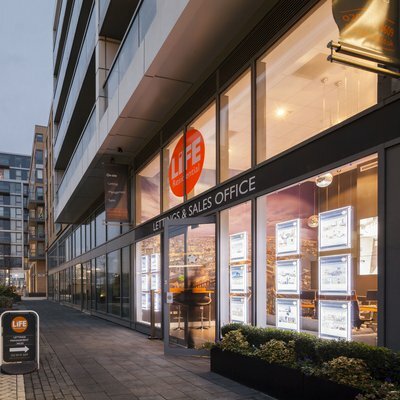 When work or relaxation isn't on the agenda this location is perfect for lovely walks along the River Thames with picturesque views, Greenwich Market close by, Greenwich park for a nice picnic in the summer and not to mention the on-site Waitrose and Costa coffee. How convenient is that? 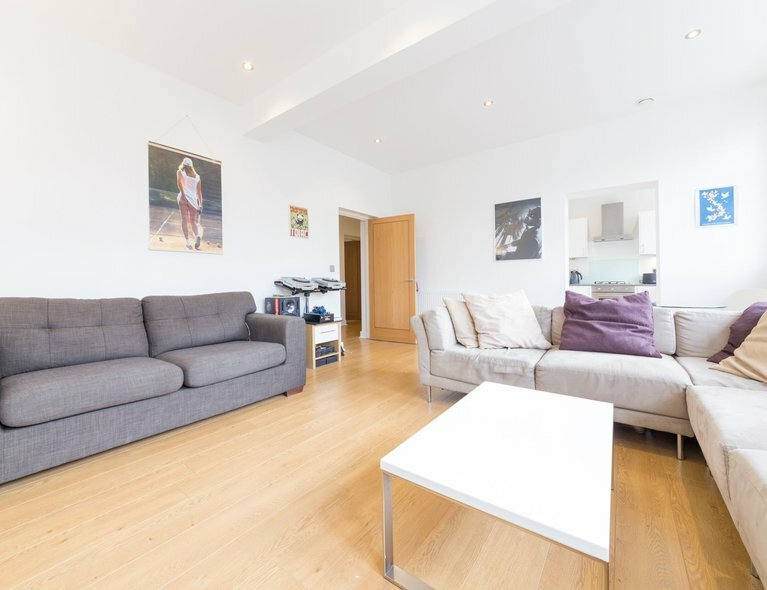 You do not want to miss out on this property so give us a call on 02084183609 to arrange a viewing.